It is no secret that police officers and firefighters need to be in great physical condition to perform effectively on the job. A firefighter's ability to push, pull, and lift heavy objects in the line of duty can mean the difference between life and death. In addition to strength, police officers and firefighters must also be able to sustain physical activity for long stretches of time. At American Fitness, we understand the physical demands of the brave men and women that risk their lives to save others. We strive to ensure that police and fire departments across the country are properly equipped with the best exercise equipment available to help build stronger public safety teams, while staying within department budgets. To ensure peak performance, it is important to provide police officers and firefighters with access to strength and cardio equipment that will build a solid foundation for functional strength and endurance. The premise of functional training is to focus on improving overall body movements rather than just individual muscles. For example, squat exercises utilize multiple muscles and are a better exercise than leg extensions in developing the body's ability to move heavy items up a set stairs. The overall exercise program for a public safety officer should target the muscle groups that are involved in performing basic activities on the job. These activities often include running, jumping, lifting, pushing, pulling, twisting, climbing, and lunging. Concentrating on these core capabilities will result in better performance when it counts. Choosing the right equipment for a police or fire department exercise facility can be a challenging process. Key factors include the space available, numbers of users, and budget. The goal is to select a good cross section of equipment that will enhance functional strength and endurance. The list should include both cardiovascular equipment and strength training equipment. Commercial treadmills, elliptical cross-trainers, and exercise bikes are all great options for cardio equipment. 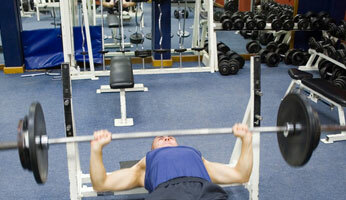 In addition, rowing machines and stair mills provide efficient, high intensity workouts. Rowing machines activate the entire body, while stair mills simulate the real life activity of climbing an endless run of stairs. Regular use of cardio machines will improve the overall endurance of a firefighter and allow them to endure the physical stress of the job. 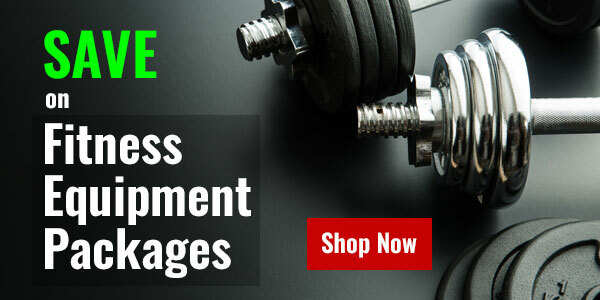 Functional strength training equipment should include a broad choice of free weights and machines. Free weights, such as kettlebells and dumbbells, offer endless options for increasing body movement strength. Heavy ropes and bodyweight training equipment, such as TRX, can also be a great choice in developing overall body strength. Weight machines should include a complete circuit of selectorized equipment that will work the entire body in a quick and efficient manner. If space or budget is a constraint, dual function station machines are a good choice. Dual function machines work multiple body parts with one small footprint. Another great option is a multi-station gym, which is available in several configurations from 2 stations up to 8 stations. 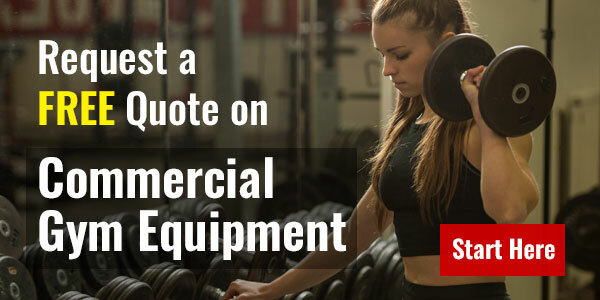 Contact one of our commercial fitness experts for help with product selection, facility design, and the procurement purchase process. We have extensive experience in furnishing numerous police and fire departments of all sizes with the best equipment available to meet training needs. Our services include custom quotes, purchase order processing, and invoicing.